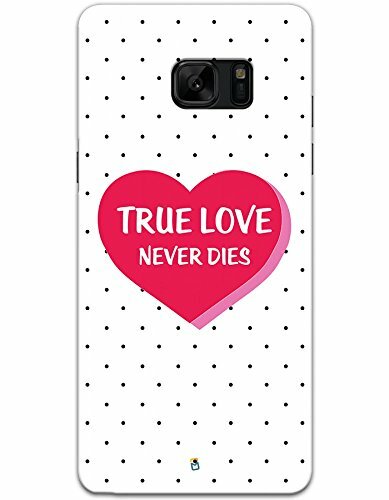 True Love Never Dies case for Samsung Galaxy Note 7@499 Rs [Mrp:-1399] - Onlinedeals.discount - A leading product discovery website. Find the true prices of products, read reviews and buy top brand products at reasonable prices. Access to all ports controls & sensors. Impact resistant durable hard plastic. myPhoneMate is one of the leading brands in mobile cases & covers industry. It has brought smiles to the faces of thousands of customers by providing them with customized premium smart phone cases. Our covers have been used to keep the delightful memories of their lives in front of their eyes 24/7. Some have used our covers on their wedding, some to express their personality & style while some have even used to propose and show their love.